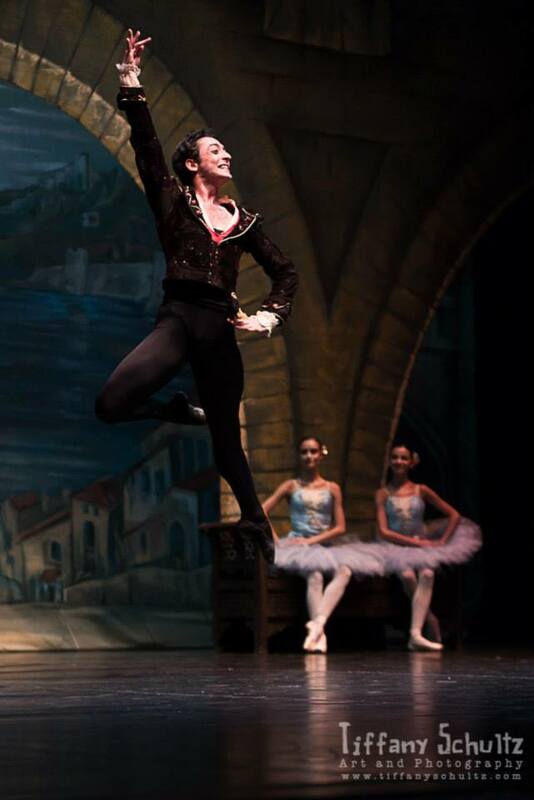 Born in Naples, has made his first approach to dance at the age of 10 in a suburban private school. 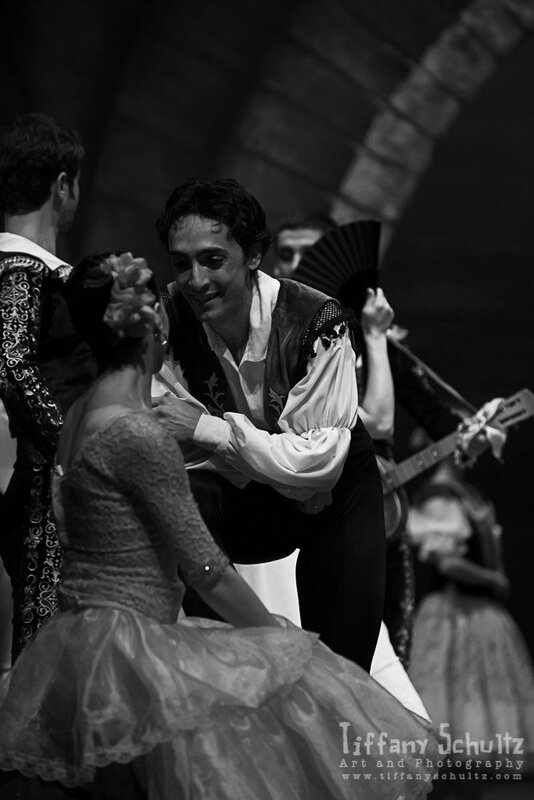 In the school season of 1991 he started training at the Teatro San Carlo in Naples under the coordination of Anna Razzi. 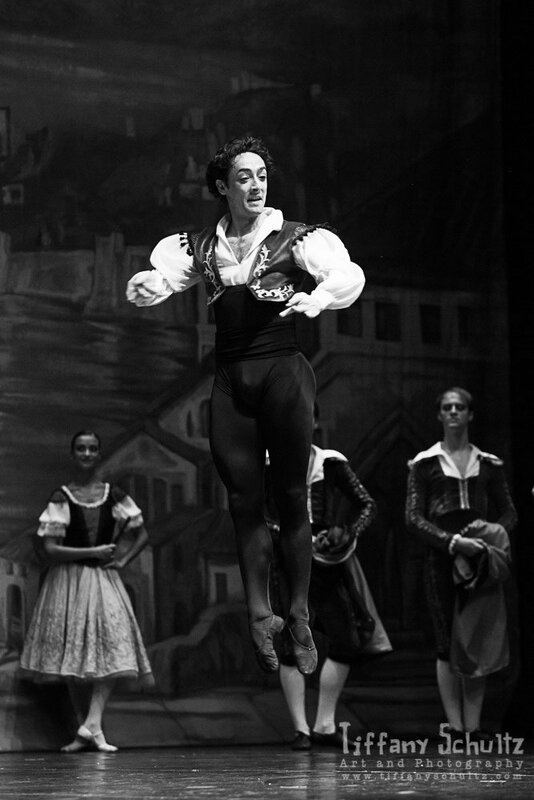 In the school season of 1997 he moved to the National Ballet School of Cuba after he graduated as a dancer and teacher. 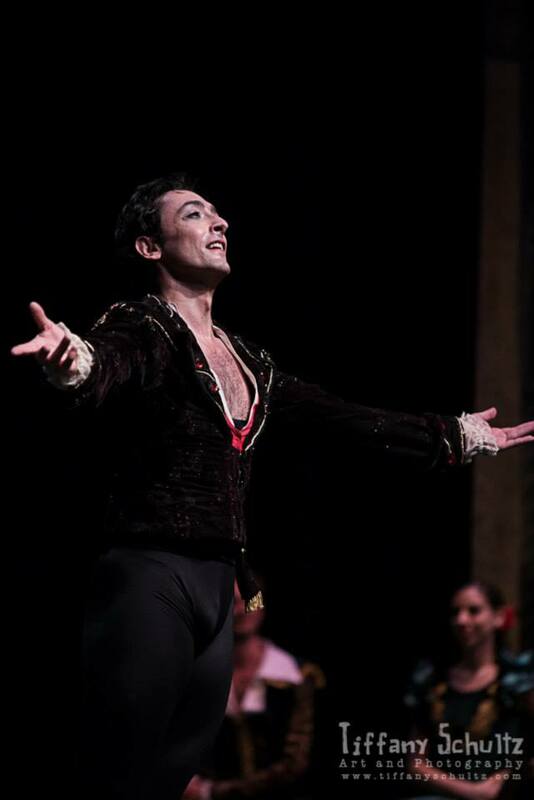 In 1997 he took part in the international competition of ballet Habana (Cuba) and won the silver medal. 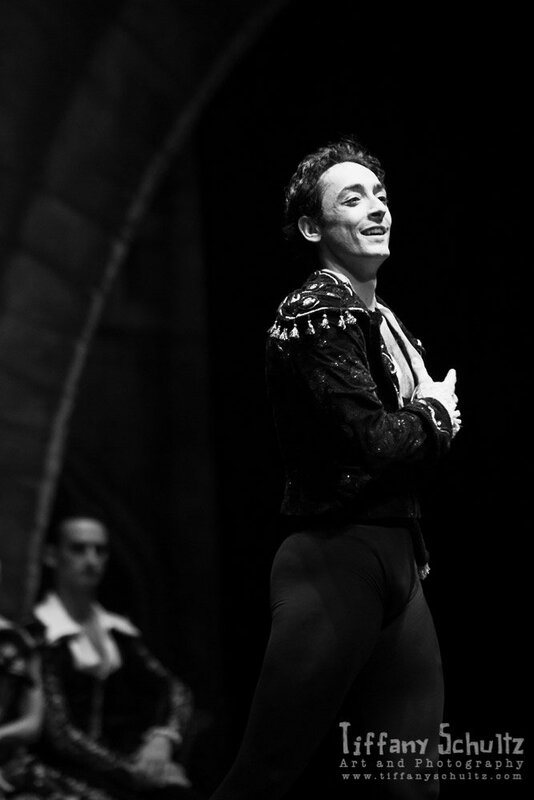 In the same year he won the silver medal at the International Ballet Competition Vignale Danza (Italy). 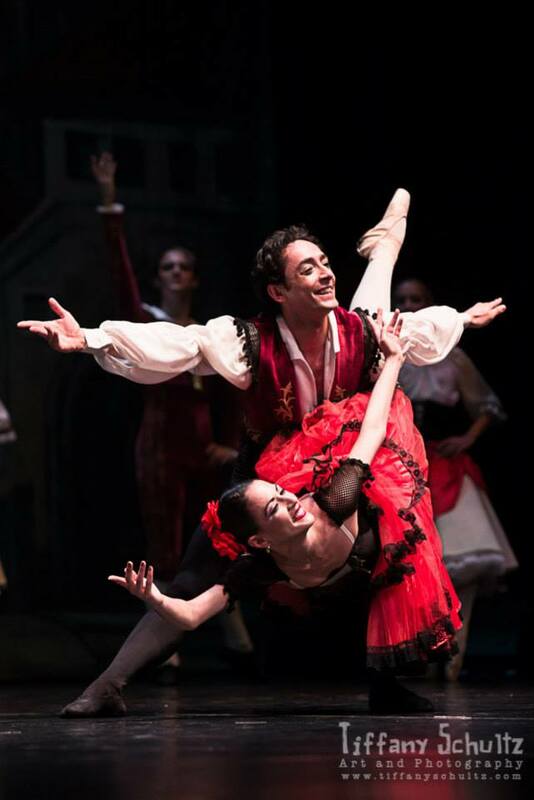 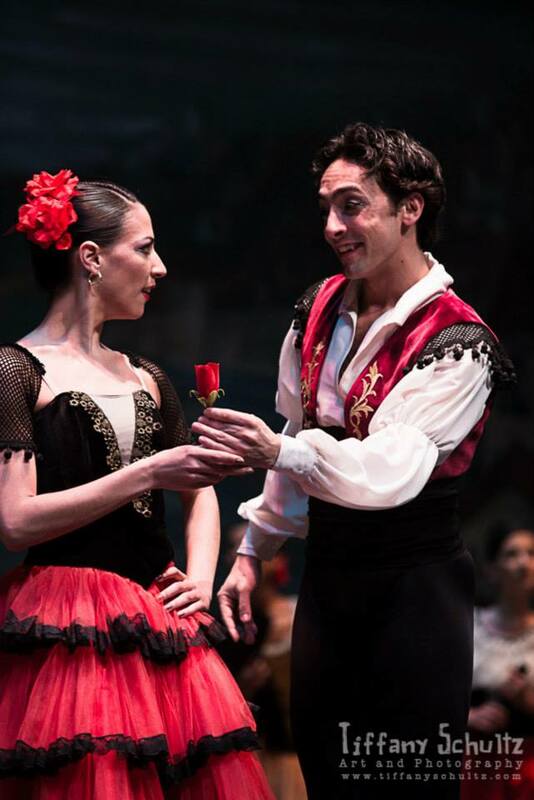 A year later, in 1998, he took part once more in the International Ballet Competition Habana (Cuba), where he won the silver medal in his category and the prize for the best couple in the competition. 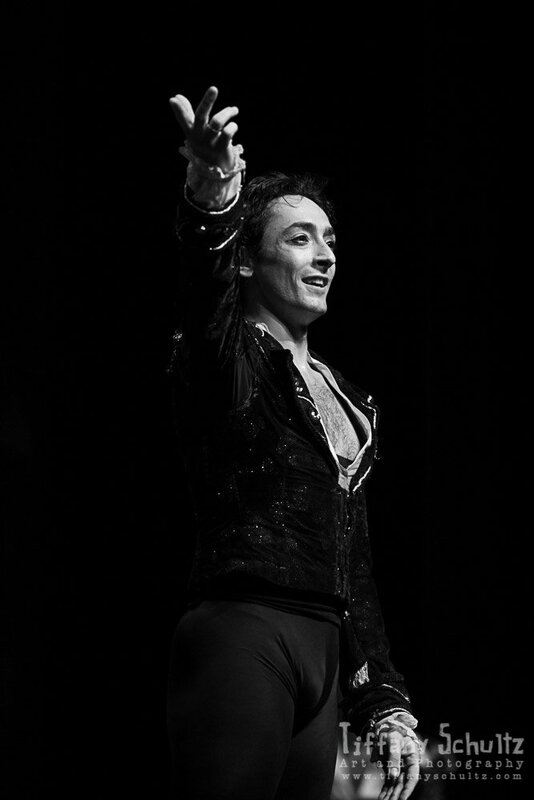 In 2001 he participated in the Premio Roma contest, where he received the silver medal and the prize for the best Italian dancer of the competition. 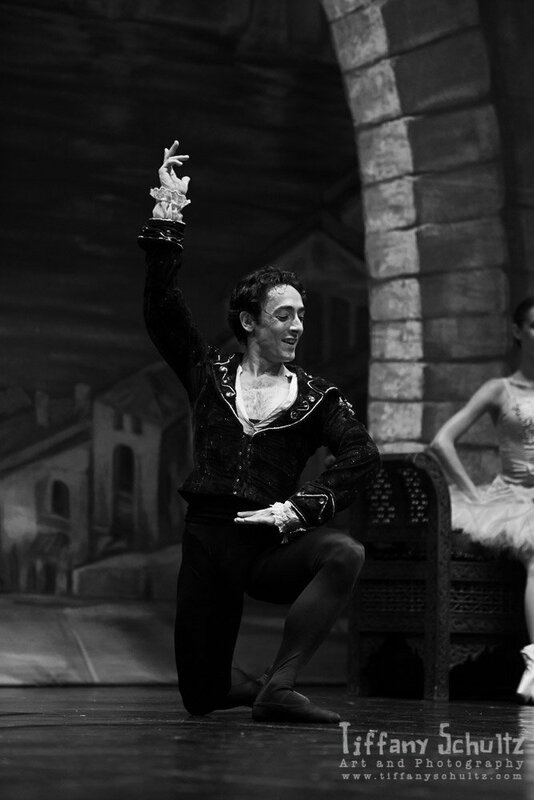 Two years later, in 2003, he participated in the same competition getting the bronze medal in his category. 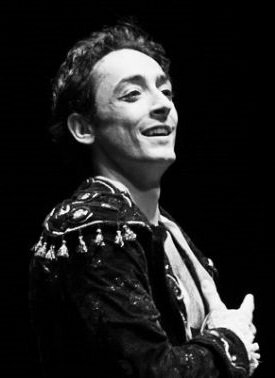 In 2008 participated in the Rudolf Nureyev Competition in Budapest, where he became a finalist and received a special jury prize. 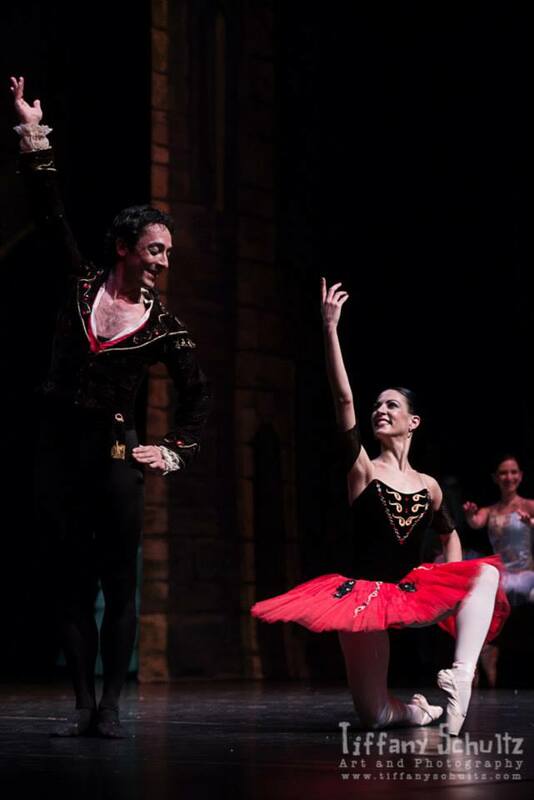 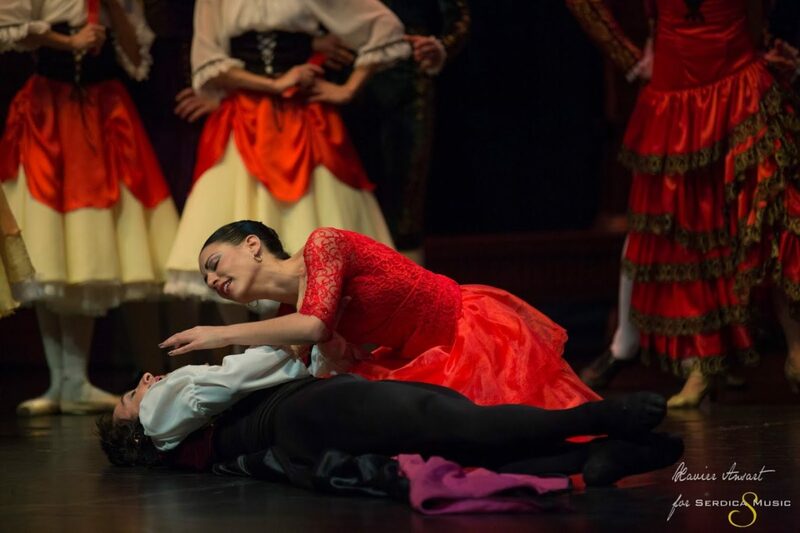 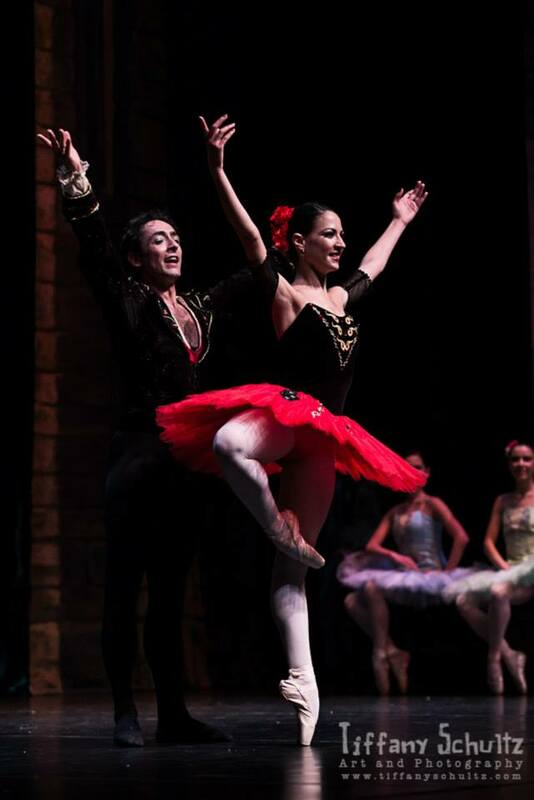 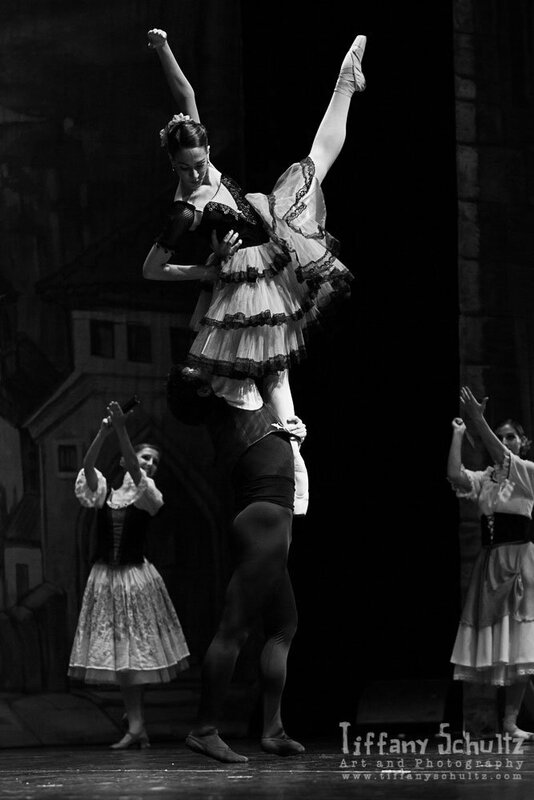 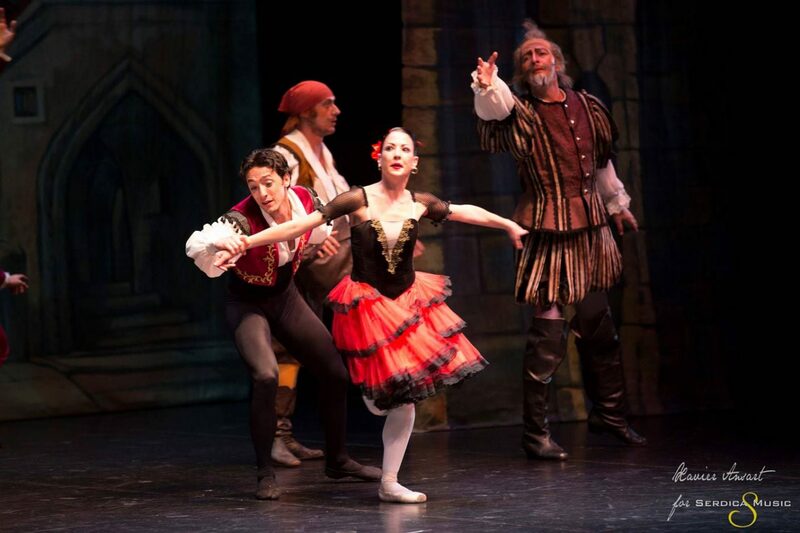 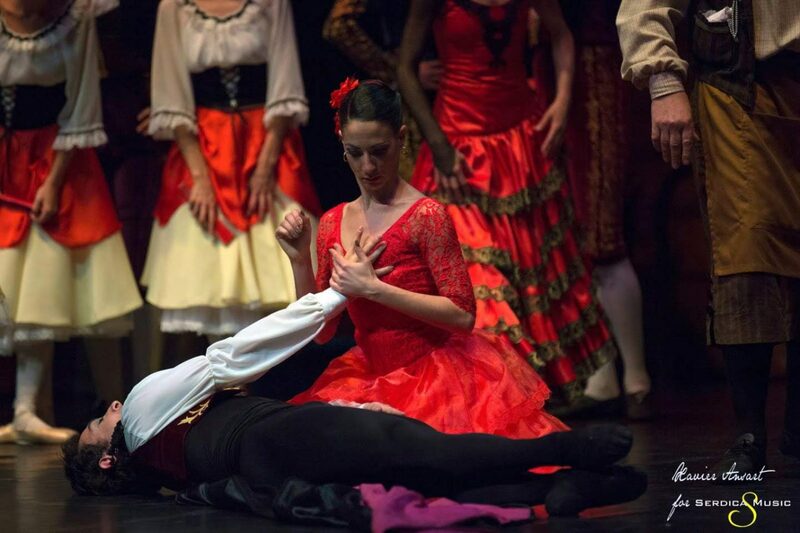 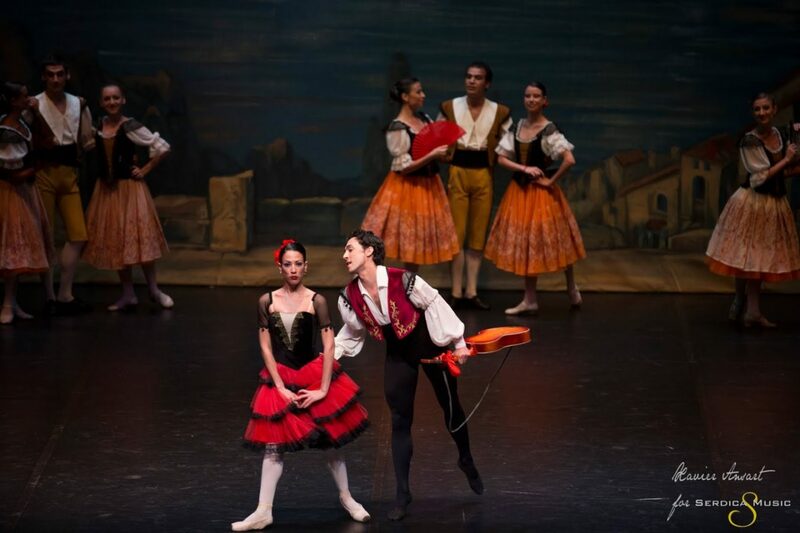 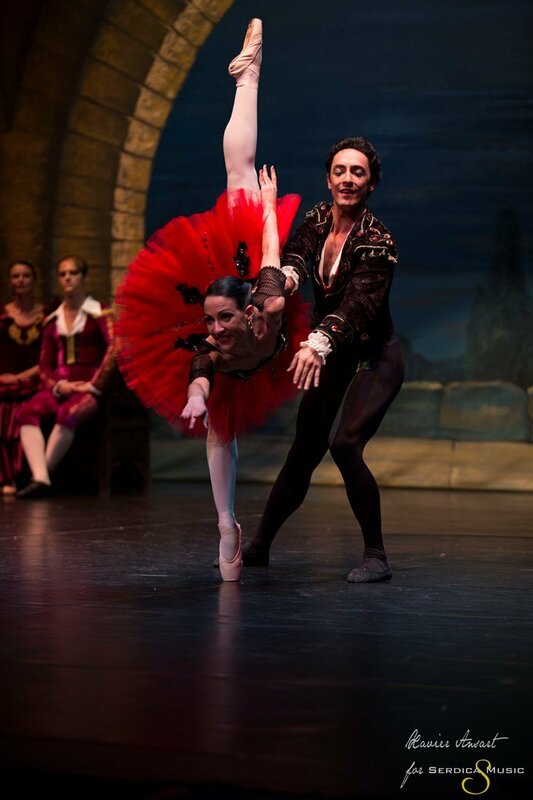 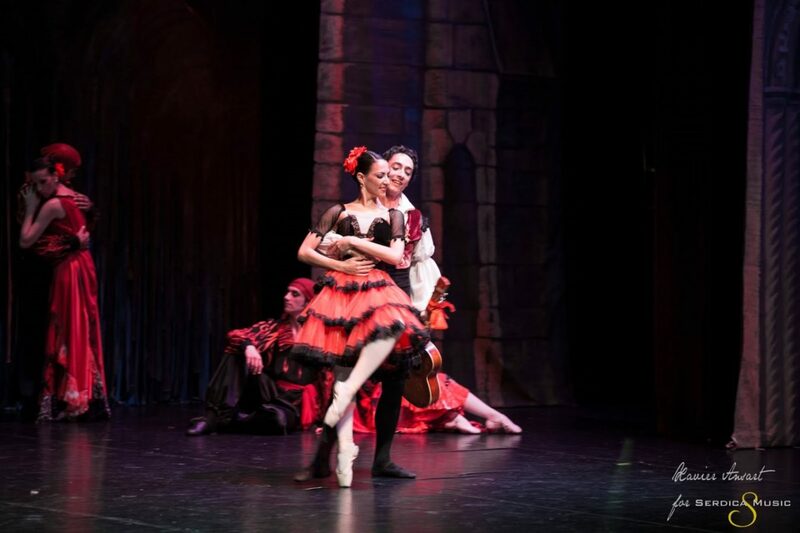 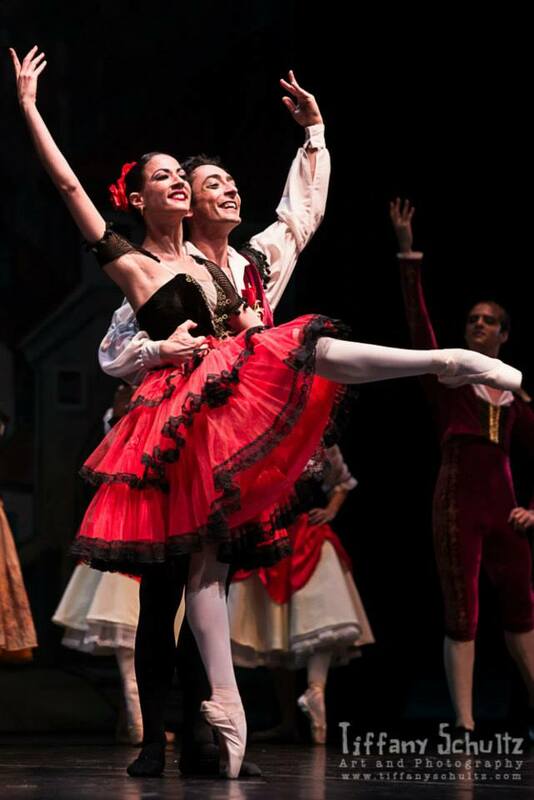 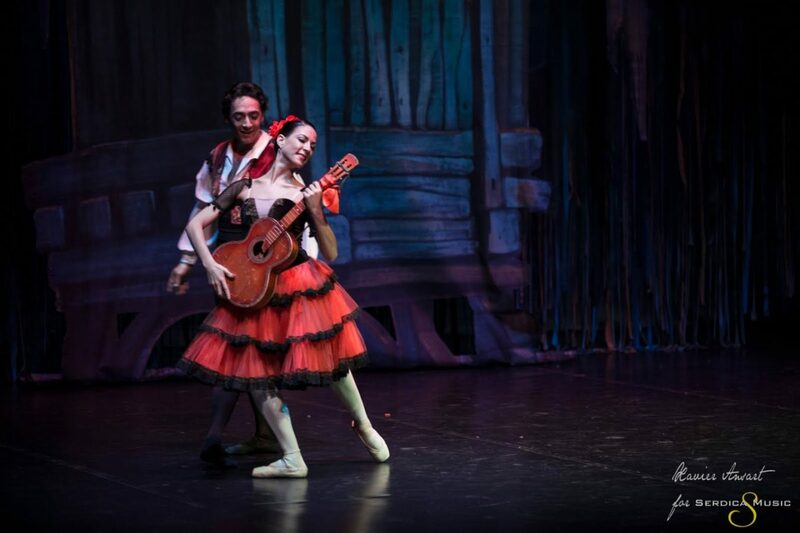 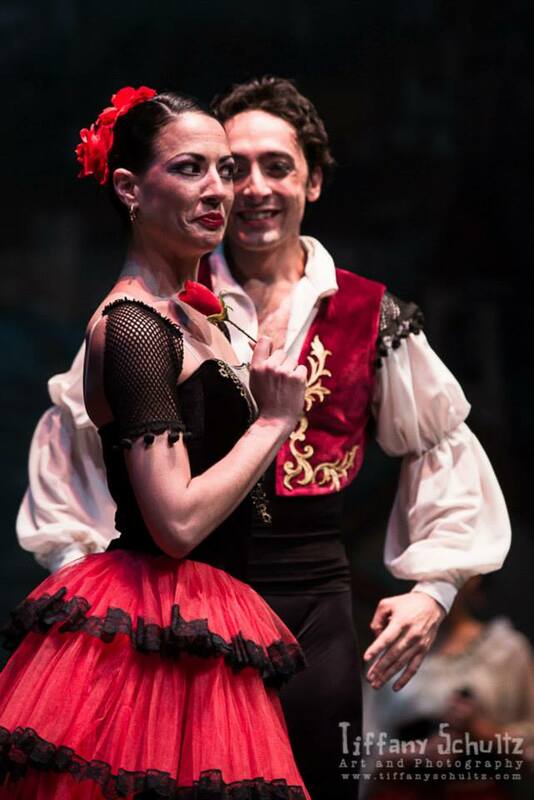 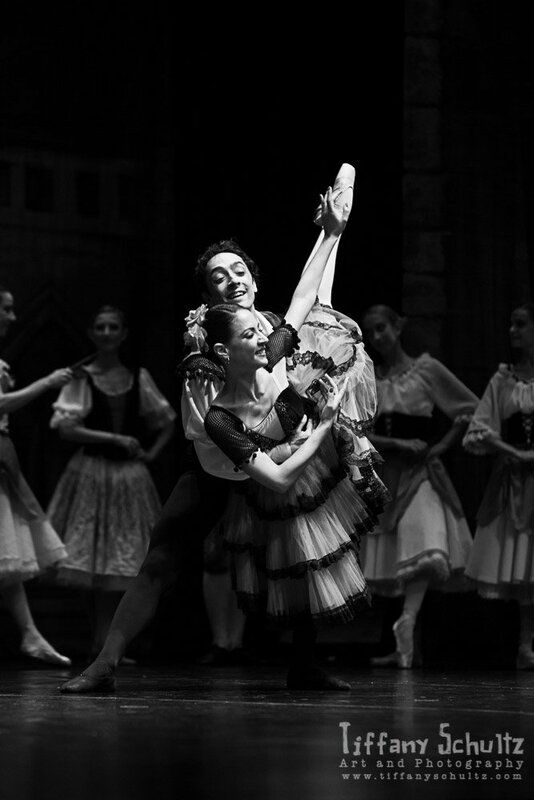 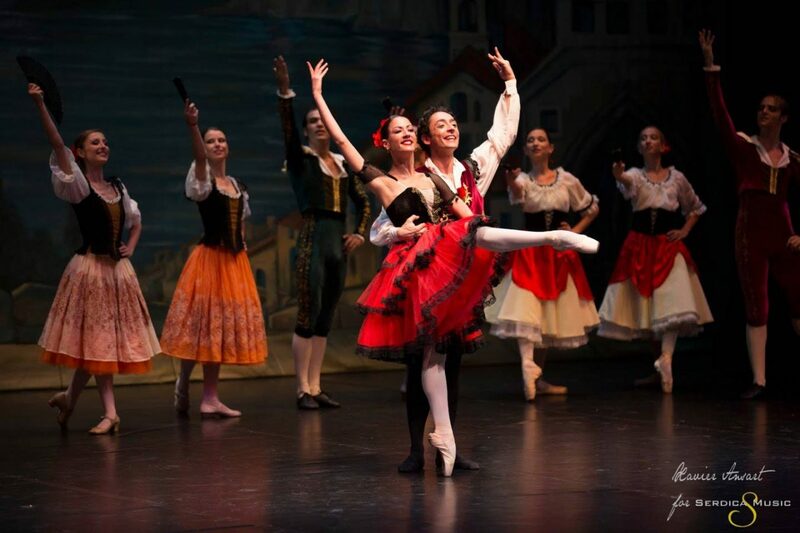 National ballet of Cuba, “Laura Alonso” as first dancer. 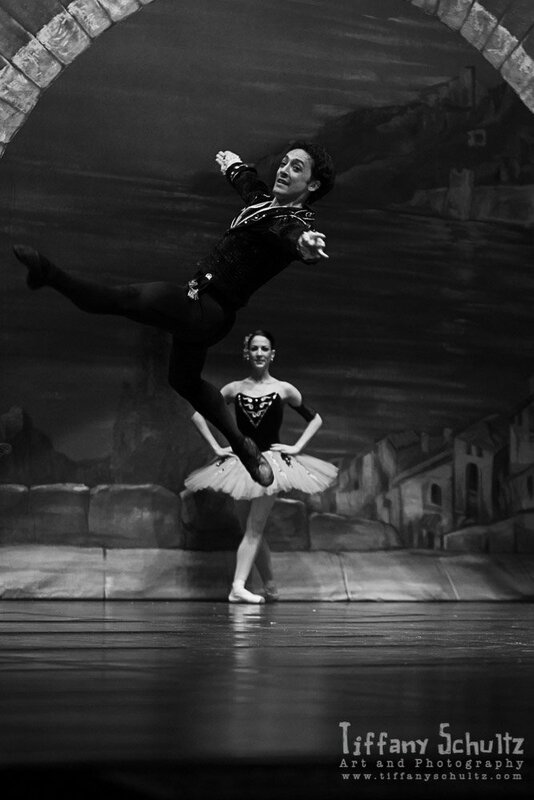 He has danced in more than one hundred theaters around the world, has participated in many shows in Cuba, Mexico, Brazil and in Santo Domingo in 2000 at the Mongolia Festival in Ulan Bata. 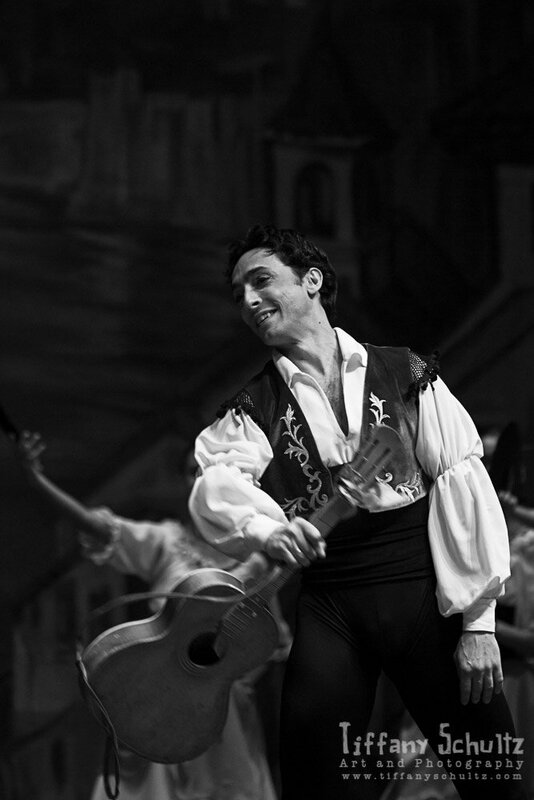 In 2008 – invited to perform at the Budapest Opera’s gala Tribute to Rudolf Nureyev in the competition. 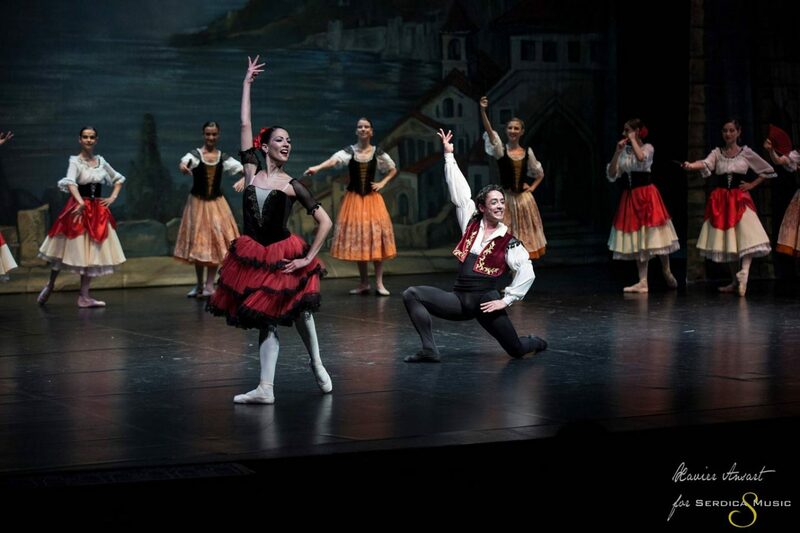 January 2014 – invited in Milan for the international ballet gala “STARS OF BALLET” with many principal dancers of the important ballet companies worldwide. 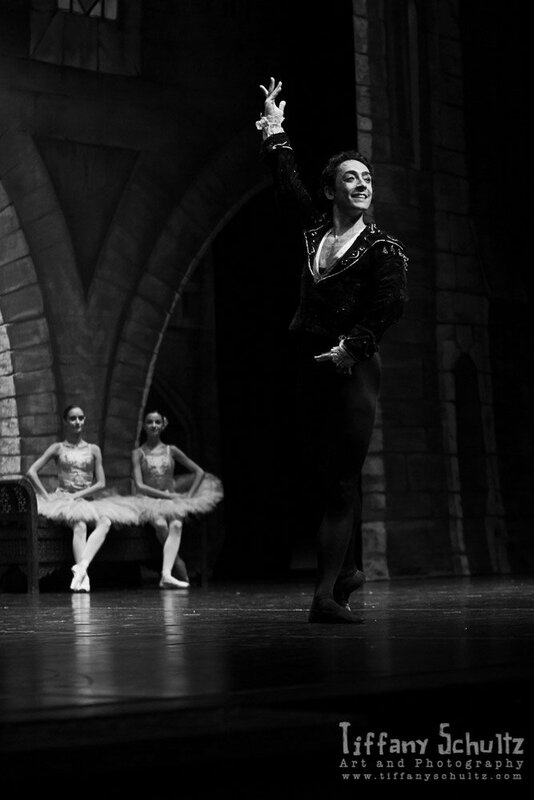 May 2014 – performed at Prague State Opera during the “Miroslav Kura Ballet Gala” and afterwards, he was invited here, once more, to perform in the World Ballet Stars contest, that took place in the same year. 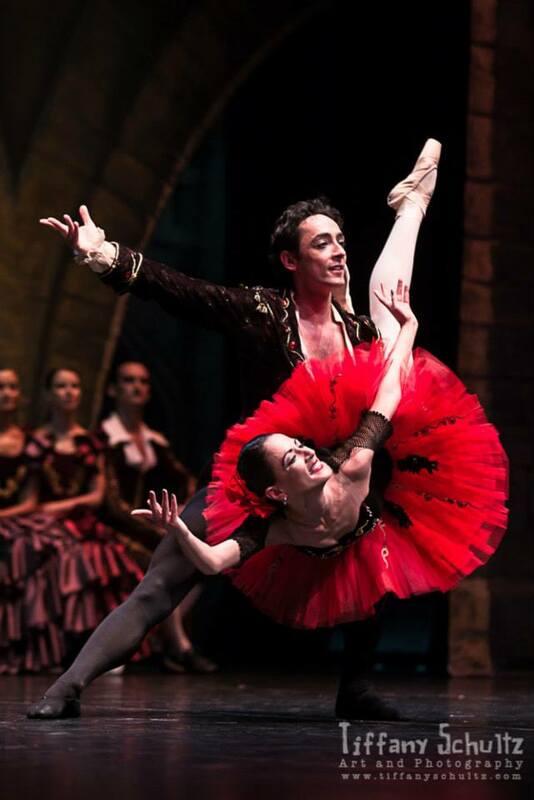 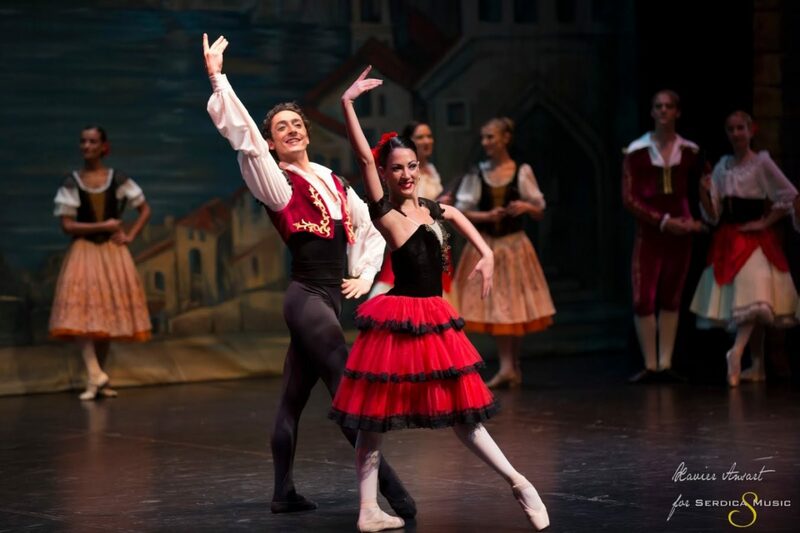 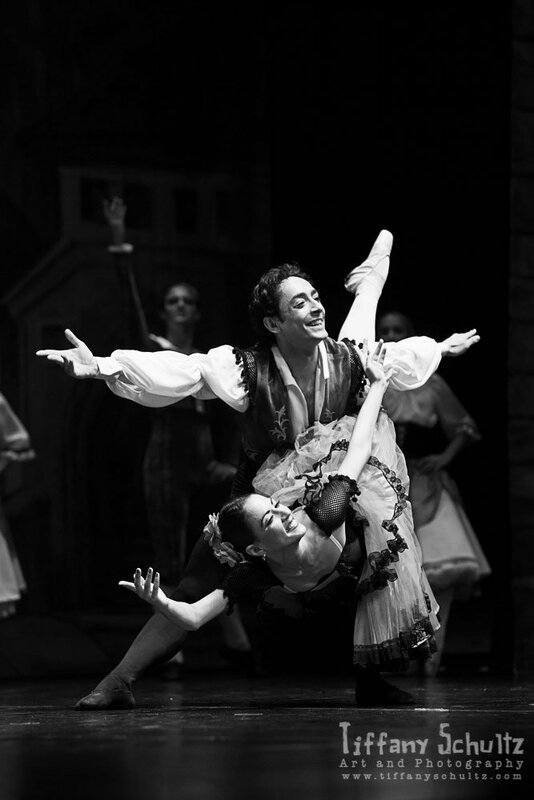 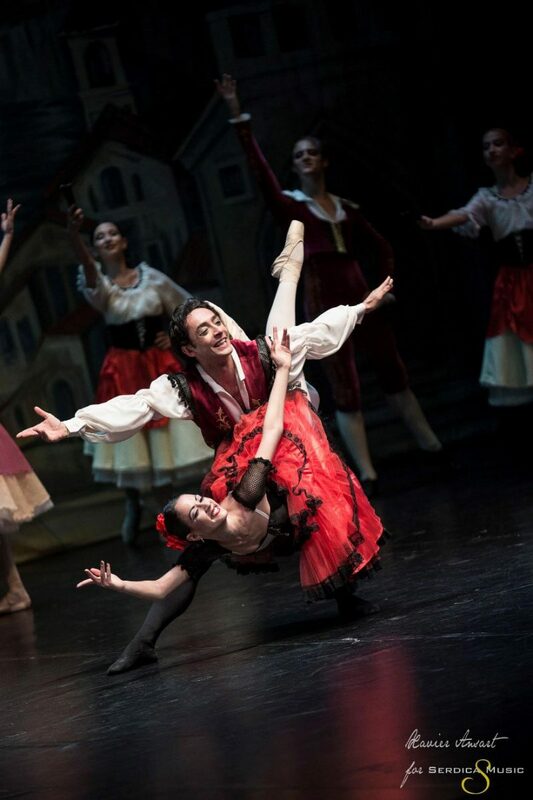 December 2014 – participated at the Ballet Gala ”World Ballet Stars in Saratov” Russia with “Le Corsaire”and “Arlecchinade” PDD. 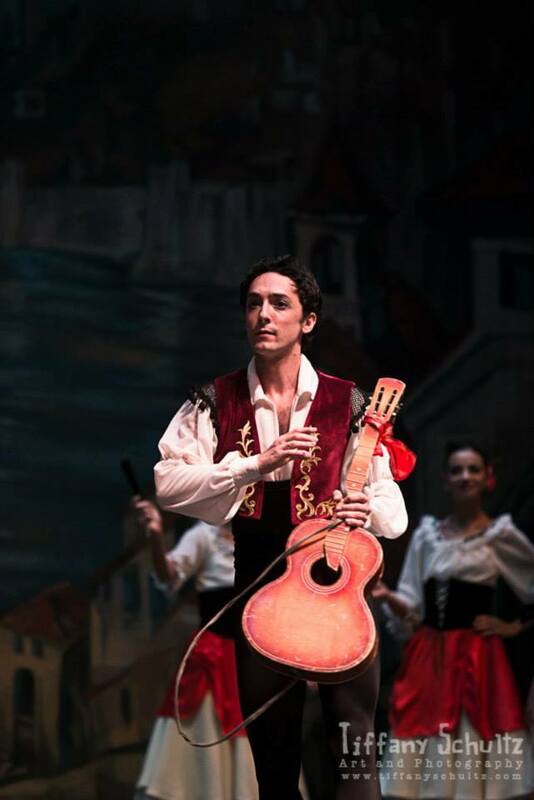 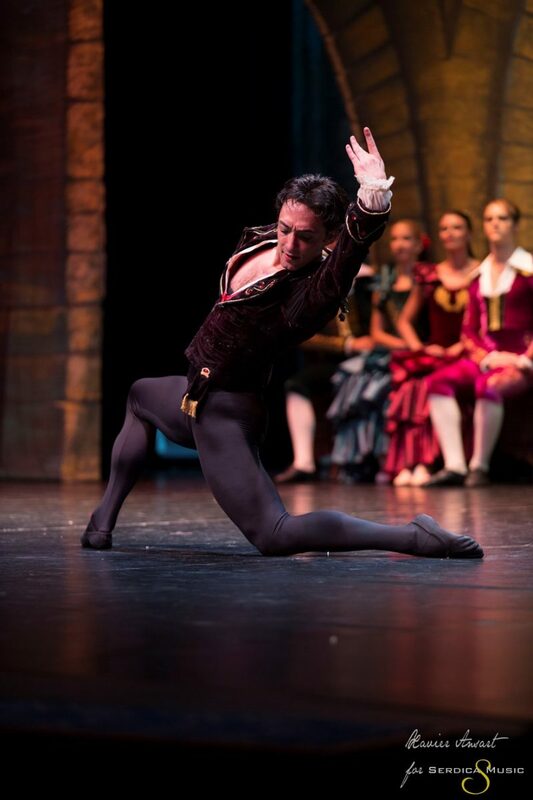 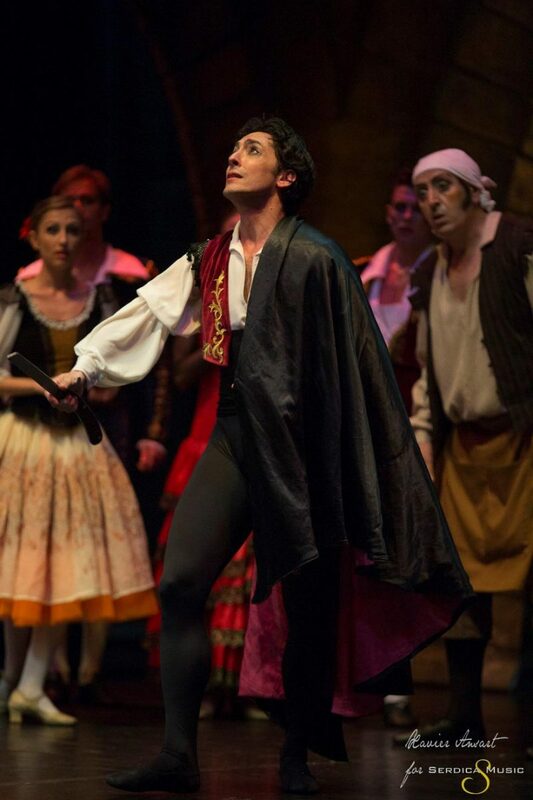 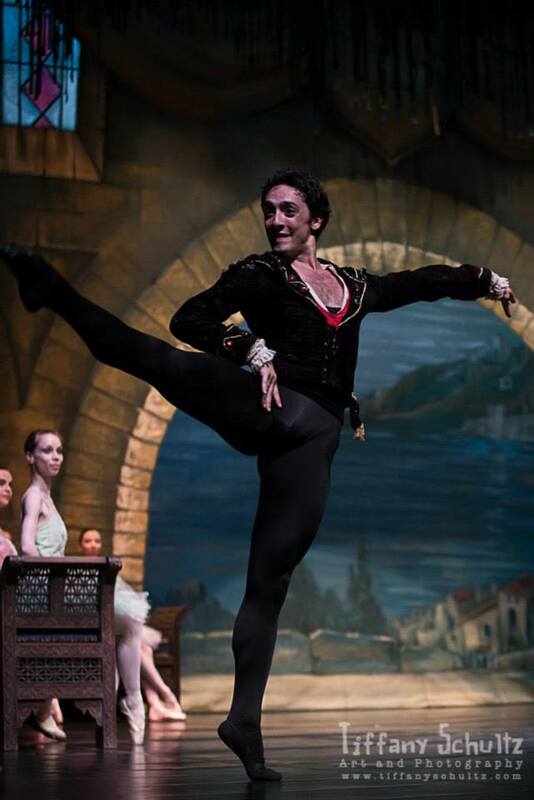 Vittorio Galloro is currently an international principal guest dancer in many State Operas around Europe such as: Rome, Napoli, Opera Bucharest, Opera Perm, Opera Sofia, Opera Macedonia, Opera Maribor, Opera Ljubljana, Saratov Opera Theater, Russia.